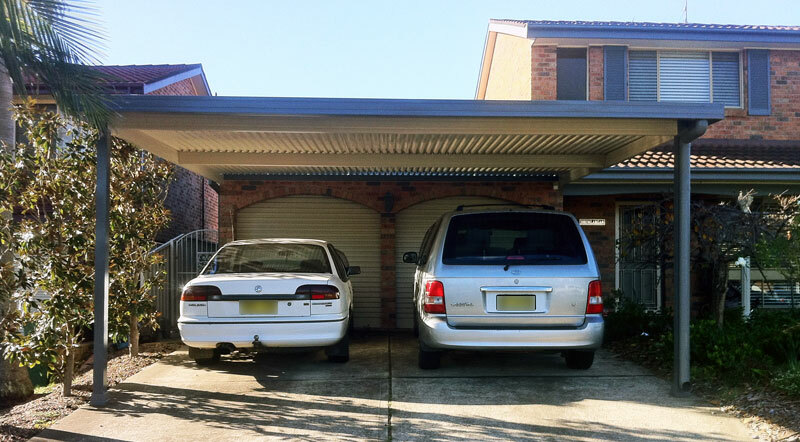 Here at Mainline, we believe that a carport is more than just a practical solution to protect your vehicle. 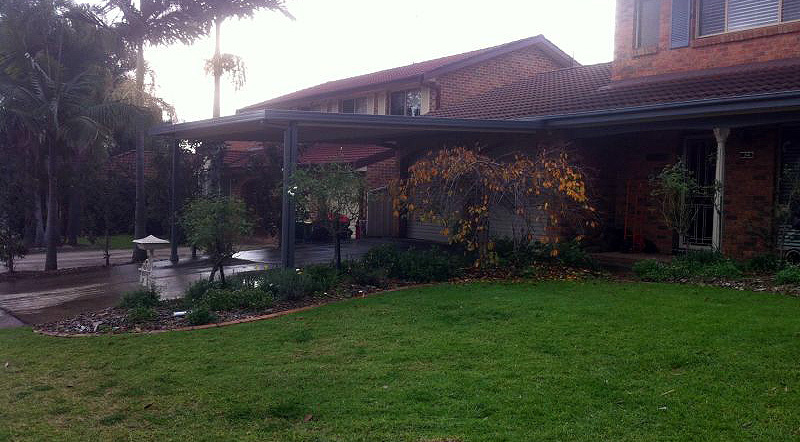 We believe that a carport should add dimension and character to your home. 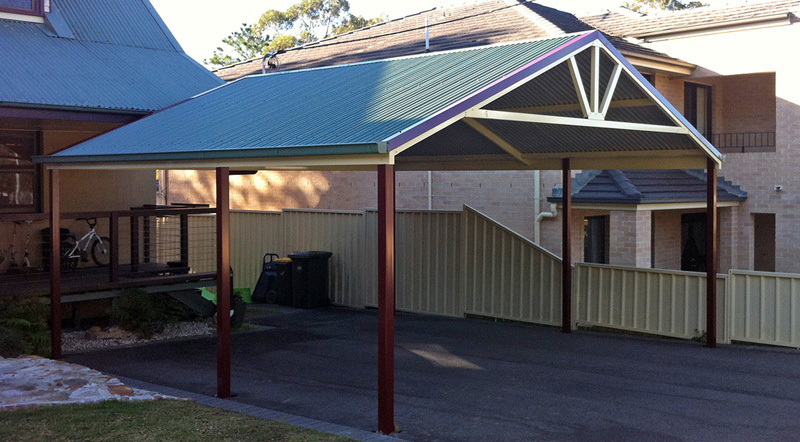 Mainline offers a wide variety of innovative carport designs to add to the street appeal of your home. Whether you prefer a contemporary flat design, or a modern dome or gable design, our carports are made to measure so that it adds character and aspect to your home. 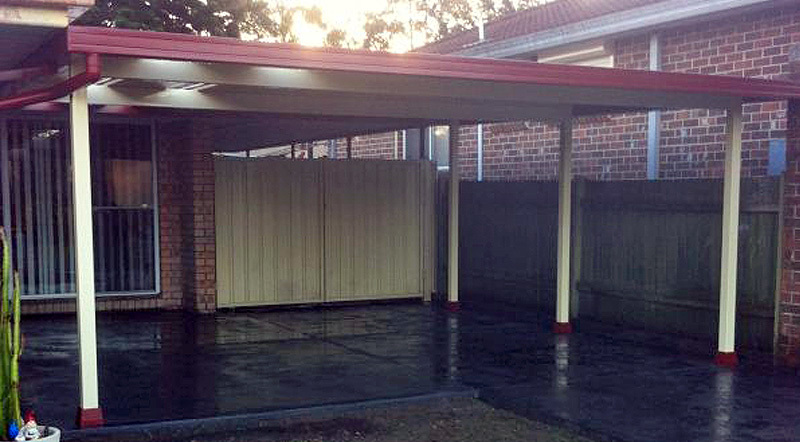 A Mainline carport will protect your car, boat, motorbike or caravan from the harsh elements of the Australian climate. We can create a space that will add function and style to your home and maintain the value and quality of your vehicle. Keep the heat out or allow the natural light to shine through your carport by choosing from our range of roofing products. You could choose from our selection of polycarbonate, twin wall polycarbonate or fibreglass roof panels to boost the light under your carport. Our expert team will design and construct a product to suit your home and your lifestyle. Mainline offers a 7 year guarantee on all of our work at no additional cost. We carry full Home Warranty insurance and Public Liability insurance as well. Our first class service includes a designated project manager who oversees your job from start to finish, so we make adding value to your home easy. When required, all council applications are handled by us at Mainline. 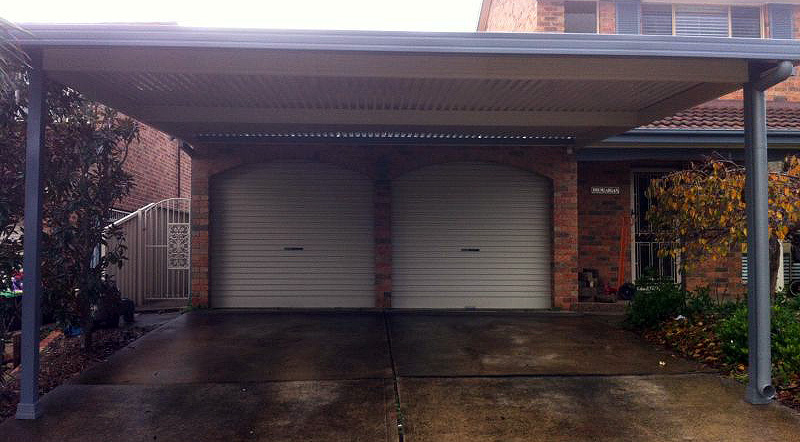 Our friendly and experienced team members ensure all of our carports are of a superior quality.